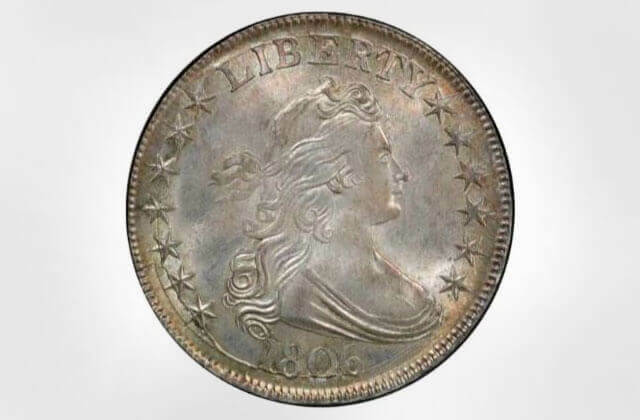 Dana Point Gold & Coin is a trusted buyer of gold and silver serving South Orange County. 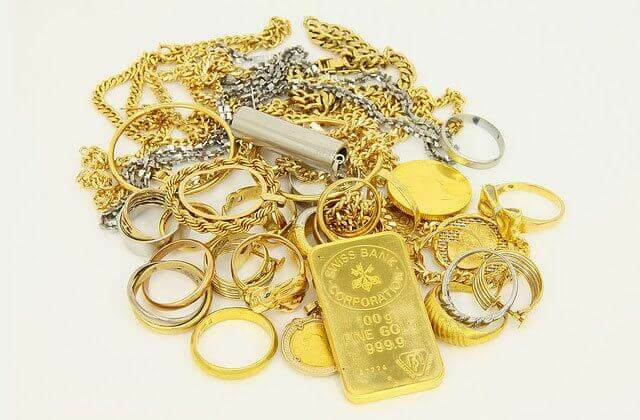 We buy, sell, and trade scrap gold, jewelry, loose and in-setting diamonds, coins, paper currency, watches, silverware, and more. All payments are based on spot price and made on the spot, in cash. As a second-generation gold buyer, we've built long-standing relationships with many of our customers. You can count on our experience, expertise, and honest dealing; we always pay fair, accurate prices for gold and silver, and we're a respected member of the Dana Point Chamber of Commerce. We will buy any amount of gold or silver. 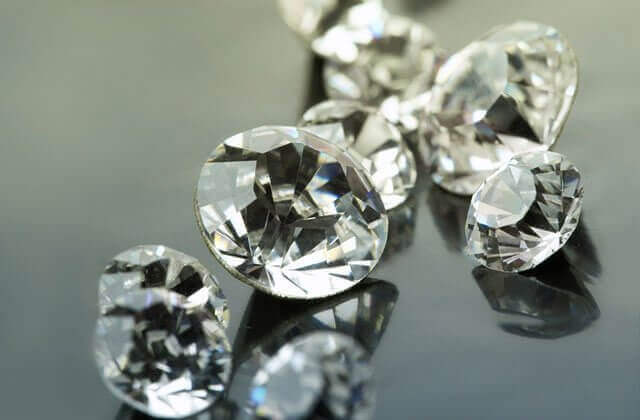 We will also buy diamonds in any size, watches in any condition, coins in any grade from good to mint, whether circulated or uncirculated, paper currency in any condition, broken jewelry, and more. We also perform expert estate appraisals and collection appraisals. Our free in-store appraisals are available for walk-ins and by appointment. Either way, we work with your schedule and offer prompt service so you don’t have to wait. To schedule an in-store appointment, call Dana Point Gold & Coin today. Recently sold my diamond ring and they offered me a great price and were very friendly. I will definitely be bringing more jewelry here in the future.